Bright Brewery has been awarded Victoria’s highest honour for Tourism Wineries, Distilleries & Breweries at the 2017 Victorian Tourism Awards. 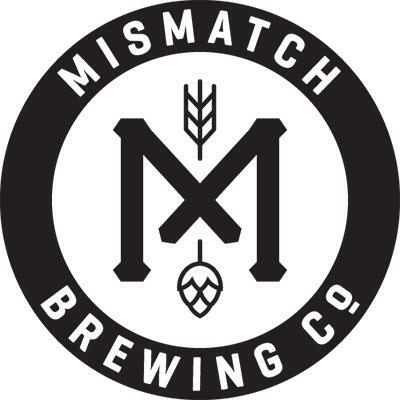 It’s the first time in more than a decade that a brewery has won the top award in the category at the Victorian Tourism Awards. “We’re absolutely thrilled to win Gold in this very competitive category,” said Mr Brandon. 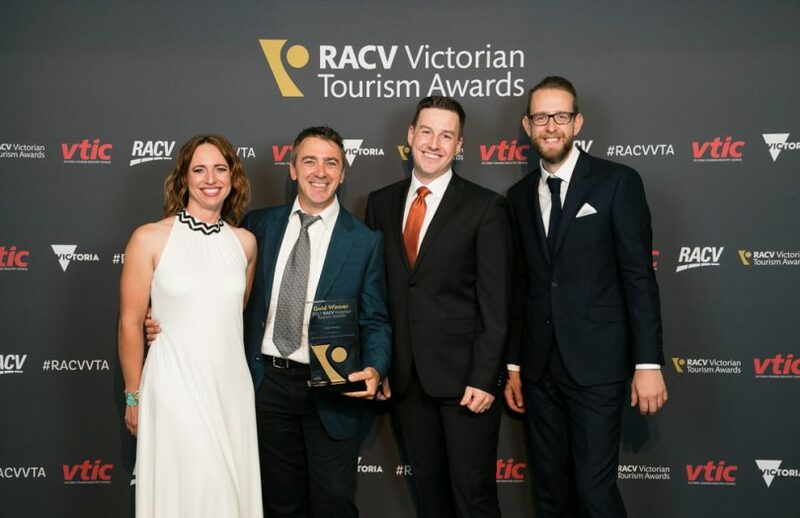 Sarah Higman, Scott Brandon, James Davidson and Richard Chamberlin celebrate their Gold Award at the 2017 RACV Victorian Tourism Awards. The Victorian Tourism Awards, run by the Victorian Tourism Industry Council (VTIC), represent an industry framework for peer recognition of business development excellence and innovation. Bright Brewery Marketing Manager, James Davidson said that the Victorian Tourism Awards provide a benchmark for tourism excellence through an examination of business practice. “The awards process addresses the nuts and bolts of operating and managing a robust tourism business,” said Mr Davidson. Bright Brewery is open every day from 11:00am until late, serving beer-matched meals for lunch and dinner, and providing a beautiful destination in the heart of Bright to kick back with a MountainCraftedTM beer. We hope you can visit us soon!